We are in the midst of a heatwave over here – it’s hot, muggy, humid, and I’m trying to spend as much time as I can indoors – blasting the air conditioning. A better idea would be to head to the beach, as it’s perfect beach weather. Today for our Summer Blog Hop, our friend Victoria at Dazzled While Frazzled is sharing her love and her printables for the beach. She created gorgeous summertime beach printables that she’s giving away on her blog that capture the true essence of beach season in the summertime. 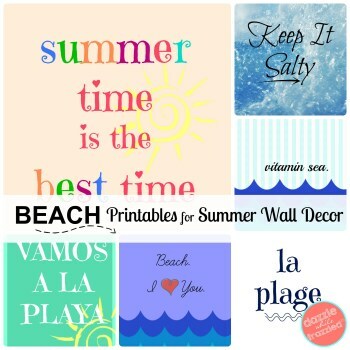 Victoria used these summertime beach printables to create a seasonal gallery and even gives a few tips on how to create a theme wall. I LOVE her ideas – especially the baking tray one. 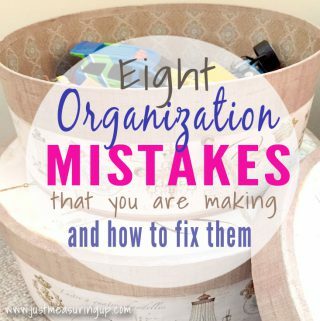 Head on over to her blog to check out the printables and tips. Be sure to hop on over to Victoria’s blog for her summer printables! Who is the most intelligent person you know? My husband is pretty street smart and has a great way of dealing with people. I admire his ease of making conversation with anyone and remaining calm in the face of *junk*. If you could time travel, would you go to the past or the future? I’d love to go back to the Roaring ‘40s. I absolutely love how the women dressed. If you are just joining us for our Summer Blog Hop, every summer Monday and Thursday we are sharing DIY inspiration from 10 awesome crafty bloggers. 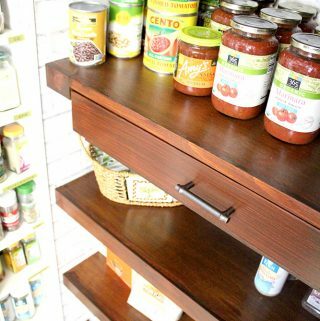 We’ve shared some great DIY projects so far and have a lot more coming! 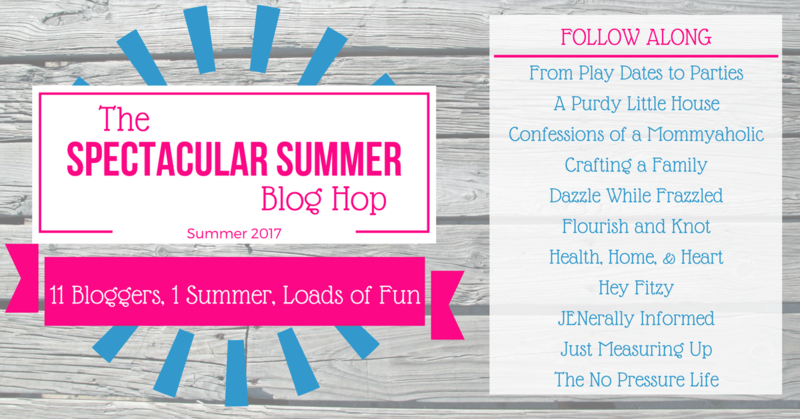 If you missed any of our Summer Blog Hop posts, they are listed below! 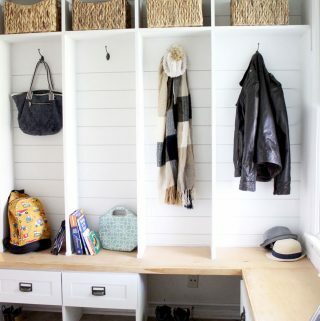 Remember to come back on Monday for more DIY inspiration.